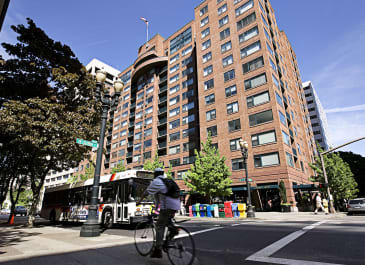 Nestled in Portland’s trendy Slabtown, The Carson Apartments is just steps away from boutique shopping, choice eats, and cozy watering holes. 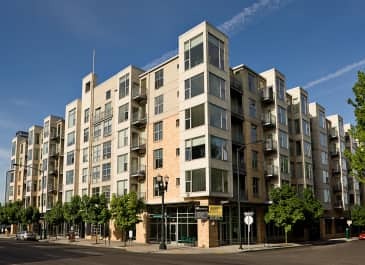 One of Portland’s newest neighborhoods, Slabtown is tucked in the Northwest district, between the Pearl and Nob Hill. With Forest Park right in The Carson’s backyard, spend your afternoon hiking before finding your way home again. Grab a beer at Breakside Brewery, or stop by CoHo productions for locally produced, artist-driven plays. Drop by New Seasons Market across the street for some fresh baked bread and the best seasonal fruits. Whatever your passion, Slabtown is the perfect place to explore. With a walk score of 94, the convenience found outside is complemented perfectly by the luxury found within. 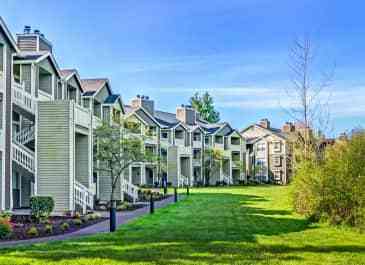 Enjoy large, dressing room closets, central air conditioning, and gas stoves. 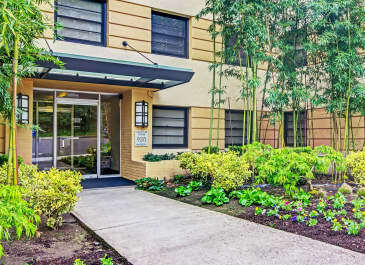 Your pet will love settling down in the sun from our oversized windows, and you’ll fall in love with the incredible views of Mount Hood, Mount Adams and Mount St. Helens. 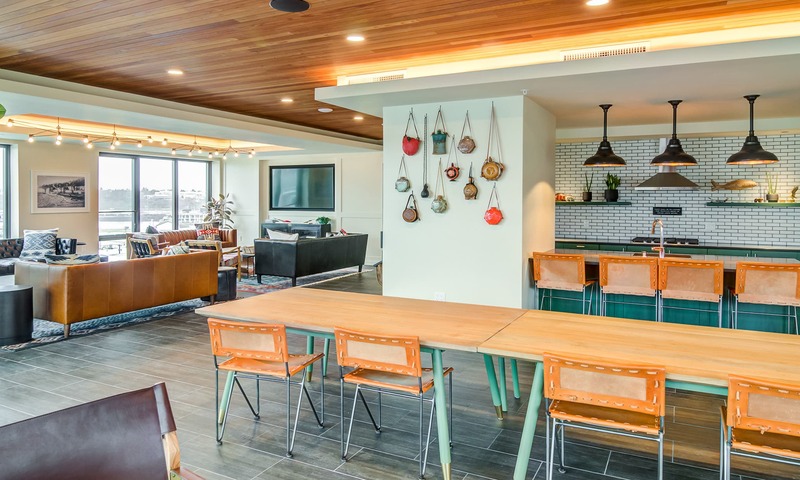 Take comfort with keyless entry and NEST thermostats to accent every home, and stainless steel appliances make hosting your weekly potluck a breeze. When you feel like exploring, sip a cocktail on our rooftop deck or challenge yourself in our state-of-the-art fitness center. Don’t worry about trying to fit a spin class into your busy schedule – just hop on our Peloton® bike whenever it suits you. Every design feature has been hand selected with warmth in mind – from the cozy leather sofas to the lumber and brass accents. Our rooftop deck features a covered canopy so you can take in those views all year long, rain or shine. 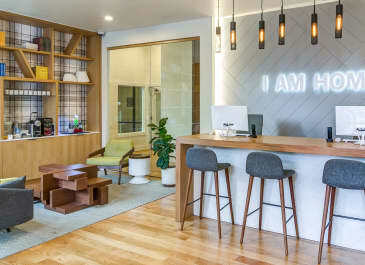 With a variety of floor plans to choose from including studios, one and two bedrooms, walk-up units, lofts, and penthouses, there is no doubt we have the perfect home for you. The Carson is where the charm of the past meets modern innovation. Our name is a nod to well-known Portlander JC Carson, an innovator who maintained the Carson Mill during the steam era of the late 1800’s. 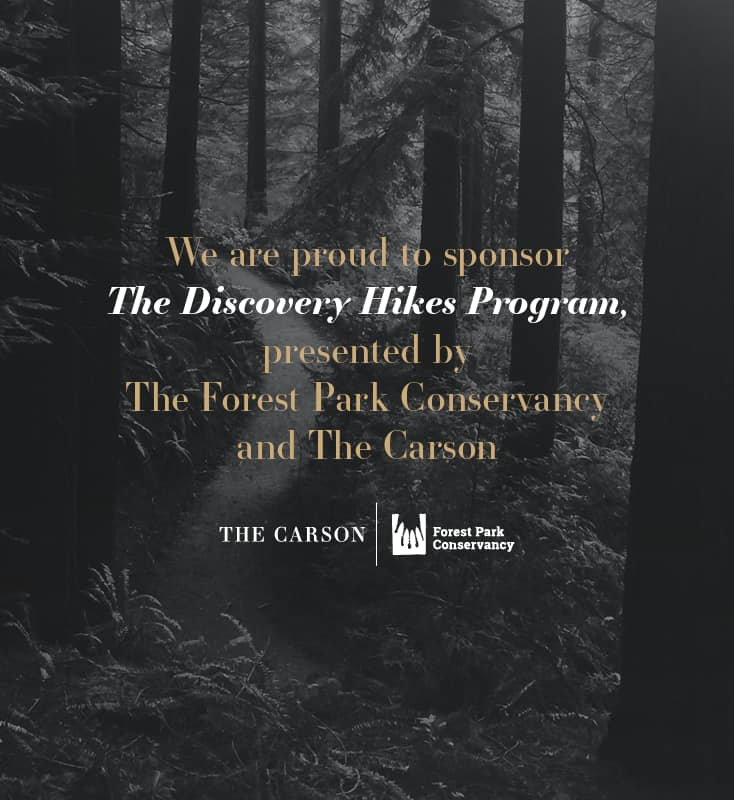 Carson helped transform Portland to a primary west coast city by creating the region’s first steam-powered lumber and planning mill. 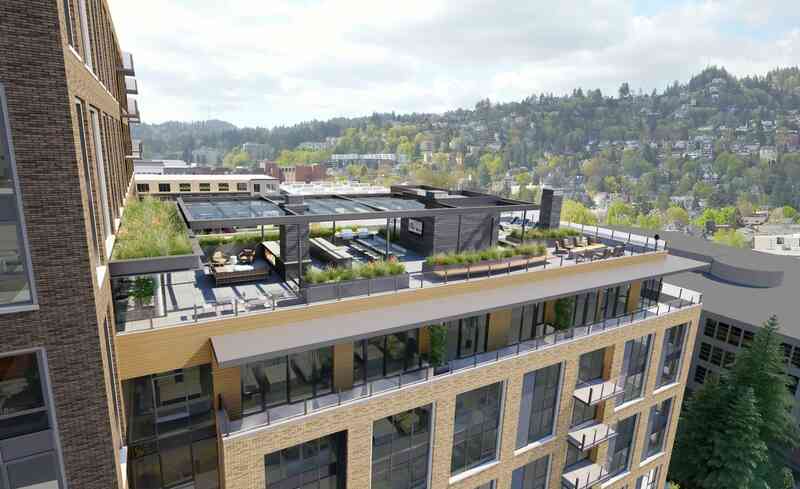 Immerse yourself in history with the architecture of The Carson Apartments – industrial inspired, with a modern edge. We champion an all-inclusive*, Friends With Paws Program. No more weight limits, height restrictions or “Best in Show” hoops and hurdles. We’ll greet your four-legged confidante as a distinguished guest with a Welcome Kit that includes tasty treats and toys to help your pal feel right at home. Our team can even help the two of you find suitable pet grooming and daycare services when you need them. *For the pooches breed restrictions do apply. Three-pet maximum per home. Additional deposit required upon move-in. All pets are subject to compatibility screening. Have a cookout or dine al fresco while taking in the views. Challenge yourself with tech-forward equipment featuring a Peloton® bike. Set your in-home thermostat to wherever you like it and chill. Enjoy fast, free delivery on over 100 million items, watch thousands of popular movies and TV shows, and more. Let Amazon experts help set up smart home devices in your new apartment; then simply use your voice to control your smart home hands-free with Alexa. Hub by Amazon is your fast and easy way to receive packages from anyone. Pick it up any time; The Hub is always open. Floorplan information is not available at this time. 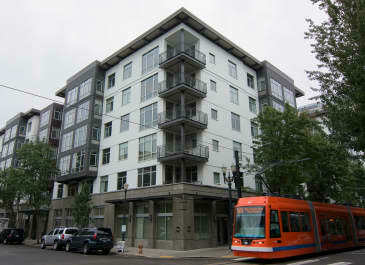 The Carson Apartments, 2121 NW Savier St. Stretch into shape at CorePower Yoga. Indulge in bona fide comfort food at Besaw’s Resturant. Explore the grocery goodness over at New Seasons Market. Enter the one-of-a-kind Peculiarium – museum, art gallery, and ice cream parlor. To schedule your tour, call 877-610-4309 or email us at [email protected].